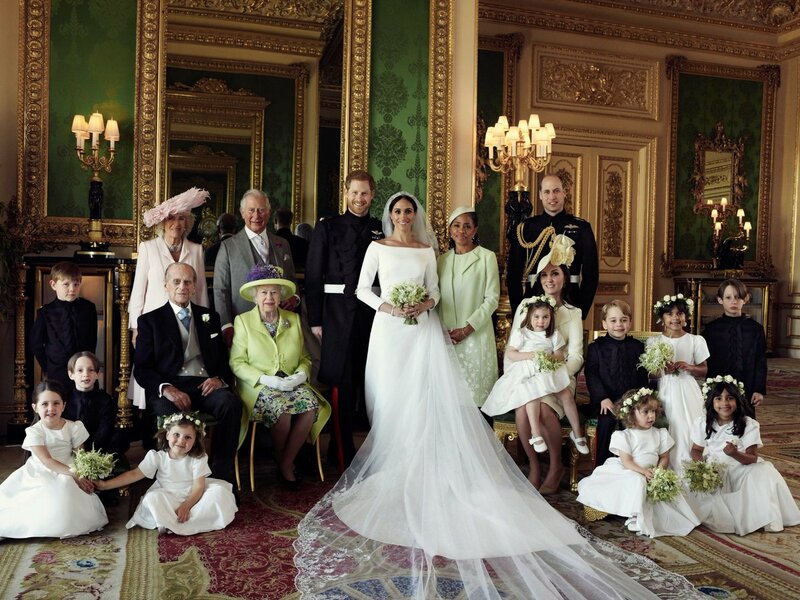 On Sunday Prince Harry and Meghan Markle conducted their wedding day and now we've seen them together in full body pictures with their pretty and handsome royal family members in a photo that was being released by the Kensington Palace through their twitter account that was being photographed by Alexi Lubomerski. Kensington Palace releases a statement in a tweet "The Duke and Duchess would like to thank everyone who took part in the celebration of the wedding." 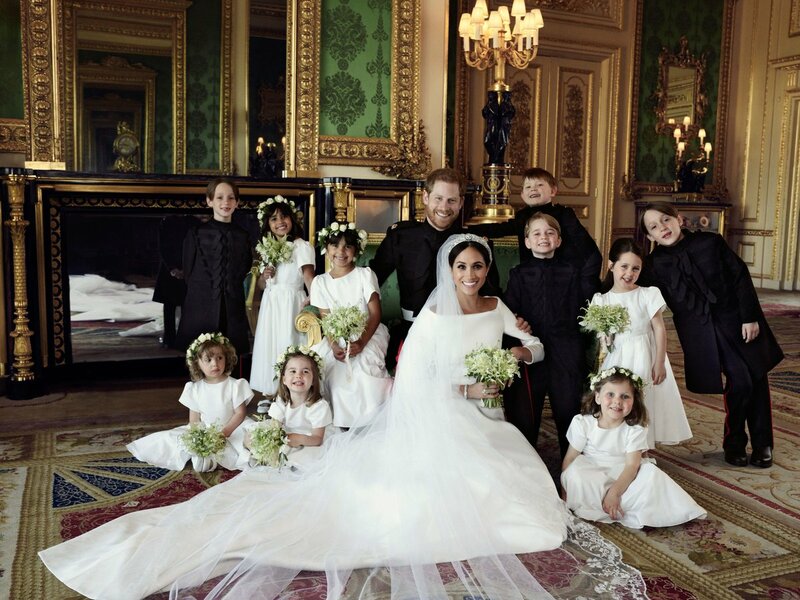 Alexi Lubomerski showcases the whole Royal Family in one of his fabulous shots but Prince Louise wasn't at the photo because he's not that old enough to take a shot! These photos were shot in the Green Drawing Room of Windsor Castle. 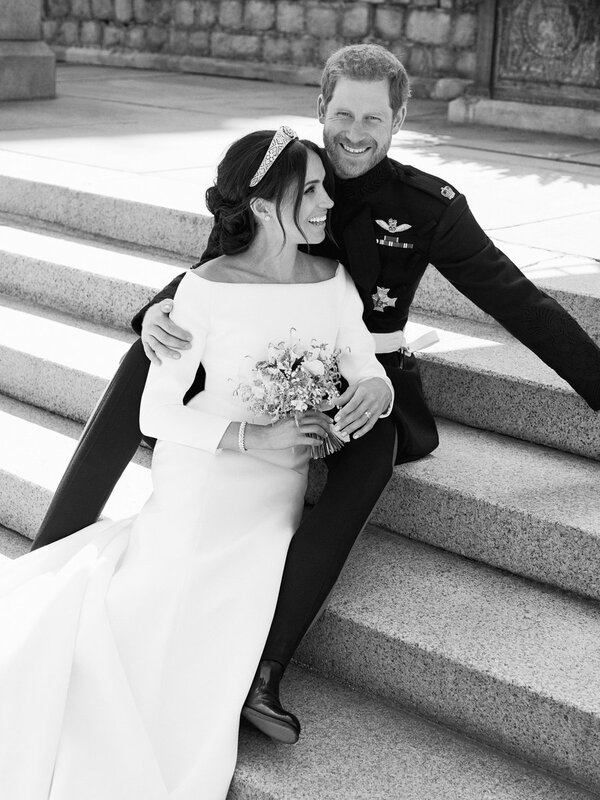 Alexi quoted"It has been an incredible honor and privilege to document the Duke and Duchess of Sussex's inspiring journey of love, hope, and family, This has been a beautiful chapter in my career and life, that I will happily never forget". There were tons of people who witnessed the wedding of the royal couple and millions of viewers around the world. Alexi Lubomerski is in demand photographer everywhere in the world. He even shot some of the most famous celebrities like Julie Roberts, Beyonce, Scarlette Johansson etc, and some brands of magazines like Harpers Bazaars, Vogue, Channel etc,.